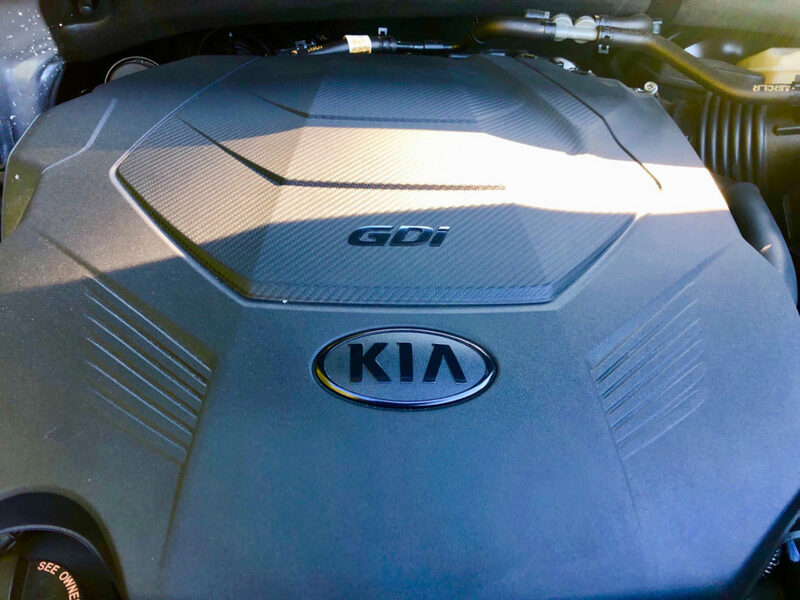 The 2019 Kia Sorento SXLV6 AWD is brilliantly priced, is the right size and an SUV for those whocan settle for a slightly crampedthird-row. 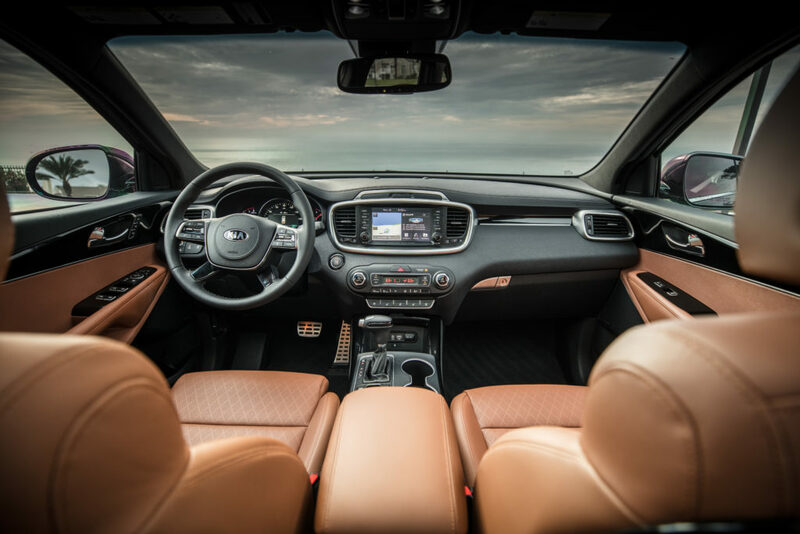 However, that’s not all, the2019 Kia Sorento comes with a slightly updatedstyling which is just enough to keep things fresh but notto render the 2018 model obsolete. 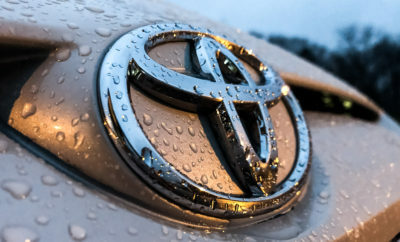 In terms ofoverall external appearances,there is nothing to complain about especially at higher trim levels with its LED fog lights, 19-inch alloy wheels, anda well-organized cabin. 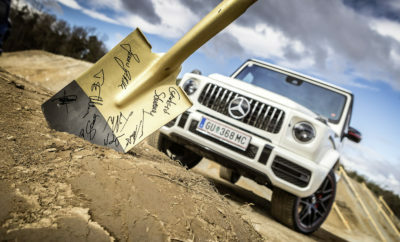 Does the updated design, V6 engine and an AWD option merit a purchase? That’s what we’ll attempt to answer in this review. 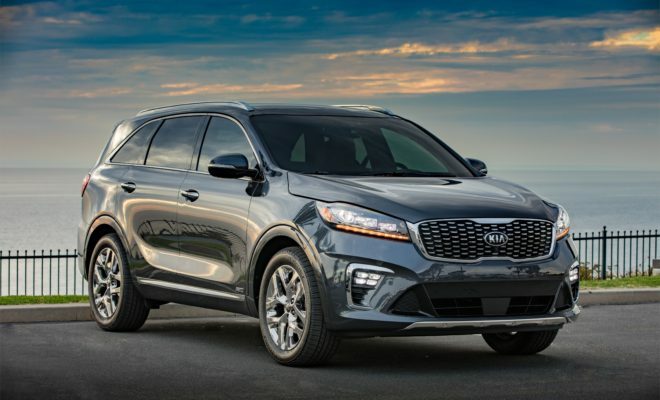 The 2019 Kia Sorento SXLV6 AWD seems to have borrowed a couple of design cuesfrom the competition. 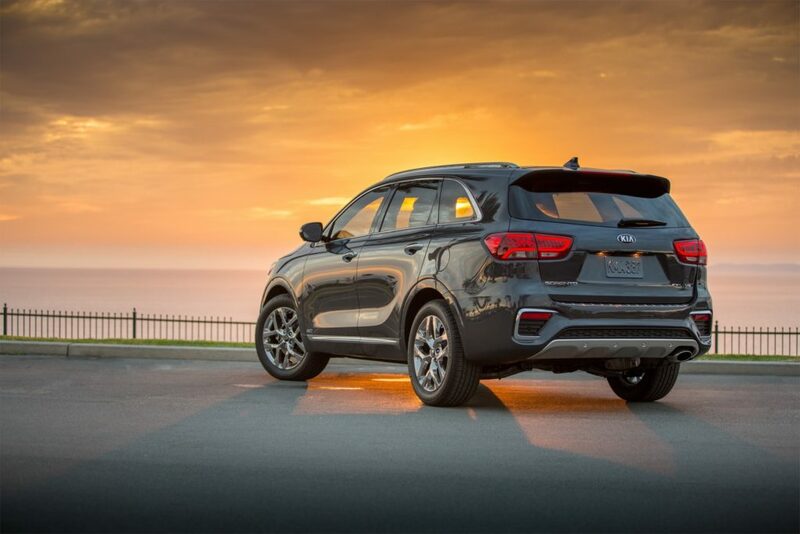 While we are generally not fans of boxy crossover SUVs, the fact is that the Sorento appears to have pulled off the impossible byimpressing us with its slickcurves across the boxy design. The new rear and front bumpers are hard to miss and does add a bit of personality. 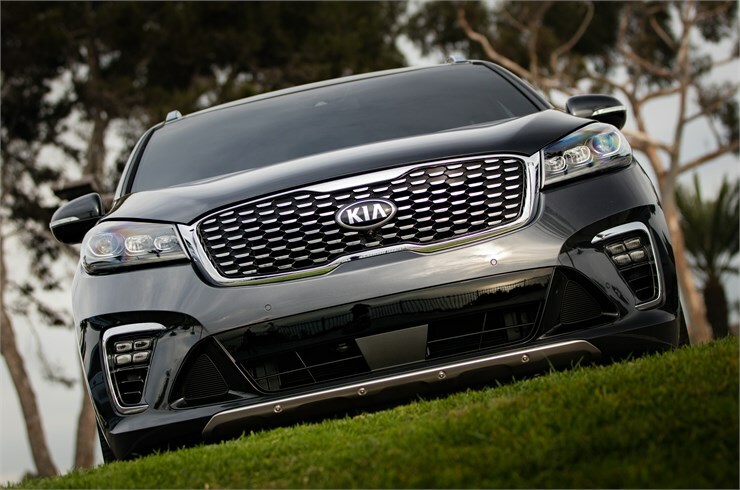 An Escalade inspired supersized grille does seem out of place but not to the extent that you’ll missthe style statement Kia is trying to make. The V6 variant we tested came with LED headlights which are a welcome feature. 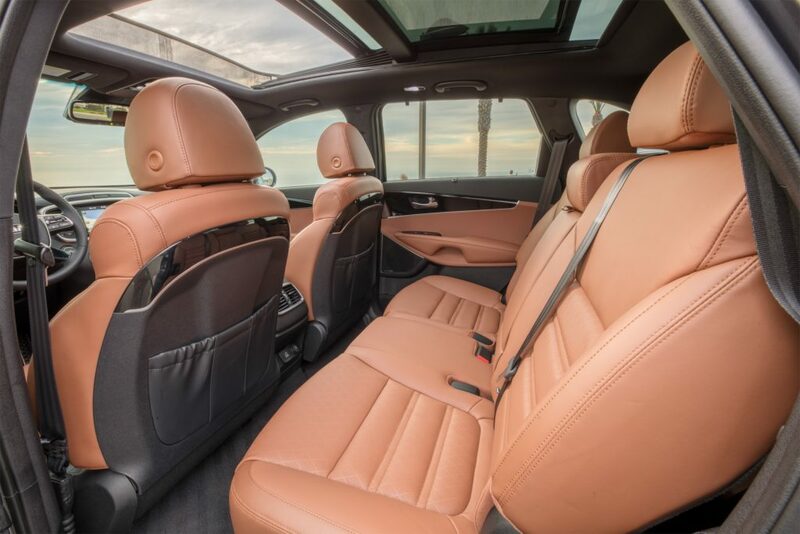 Step inside, andyou’re greetedby a classy feel not found in crossovers in this price bracket. The 7-inch LCD screen has enough features to keep the standard driver happy. The drawback though is the cramped third row we mentioned above. The front seats are comfortable offering greatback and side support. Our particular model came with power extendable thigh support. Coupled with the softer Nappaleather on the SXL trim and we were nearly trickedinto thinking it was a luxury vehicle. The V-6 variant comes packed with 290 HPs generating 252 lb-ft of torque that’s a lot more grunt than the 4-cylinder optionswhich struggle to get out of the parking lot. 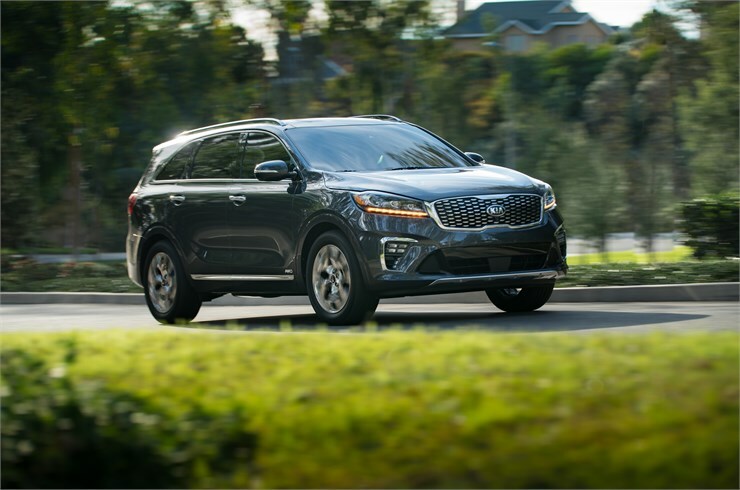 Paired with a new 8-speed automatic and the Sorento SXL V6 is fun to drive. Our only gripeis that the cabin is so well sound deadened that we couldn’t hear the roar of the V6 even at higher RPMs. The AWD is undoubtedlyone of the best parts of the Sorento as it provides excellent grip especially when driven during foul weather, all you’ve got to do is to hit the “lock” mode when driving in snow. 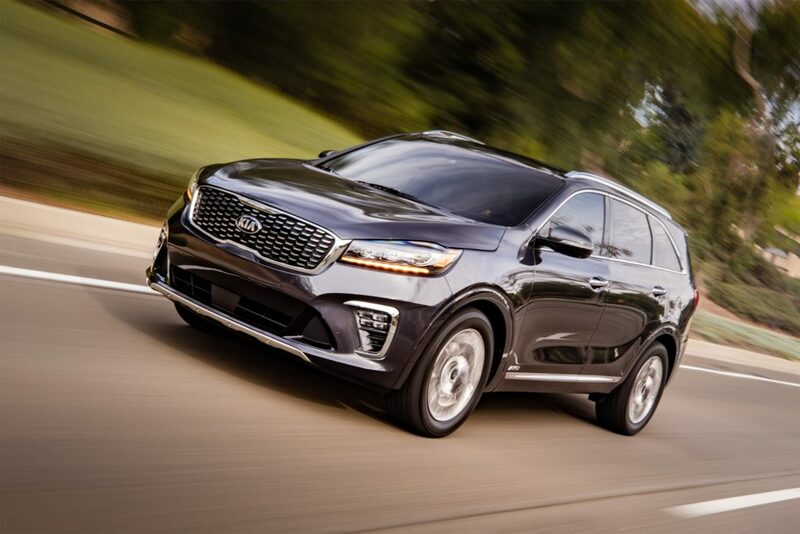 That and the fact that it has 7.3 inches of ground clearance ensures rough patches of the roaddon’t mean you’ll be calling your insurance company every time the Sorento hits a rock. The V6 SXL AWD gets an EPA rating of 19 mpg for city driving, 24 for highway and 21 combined. In our testing,these figures didn’t fall short as we’d expect it would. 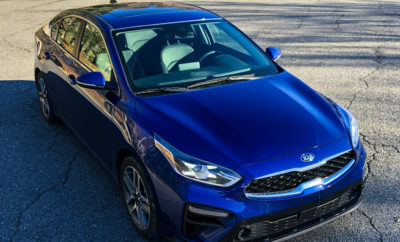 At $27,000 for the base model,it does not feel cheap. 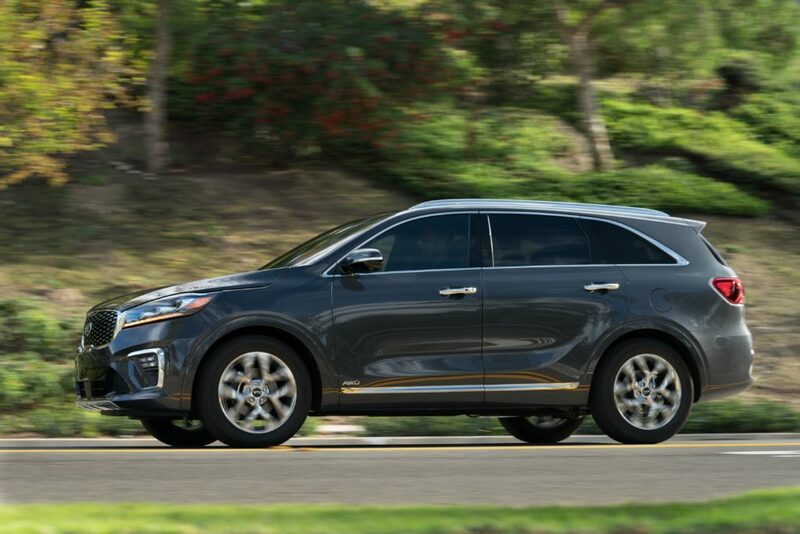 However, unless you’re willing to buy the AWD V6 trim the Sorento isn’t the best option. That said in our experience and those of others who have driven the vehicle it still offers a lot of bang for your buck!